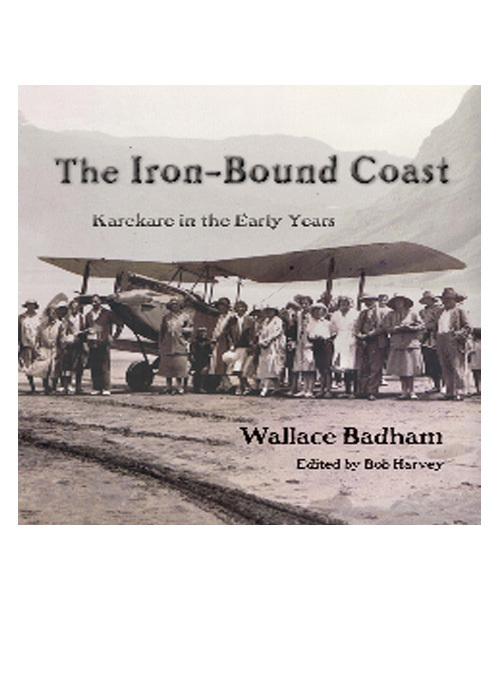 The Iron-Bound Coast is a publishing gem, discovered by Bob Harvey while researching the history of Auckland’s spectacular west coast. 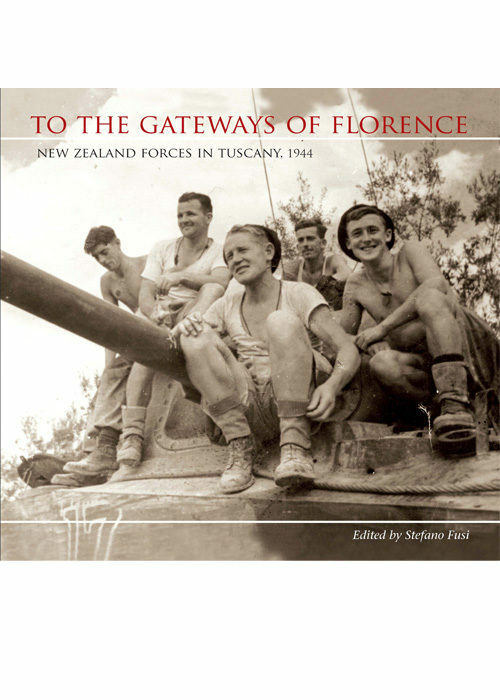 Prepared from the late Wally Badham’s manuscripts, the book records the early years of Karekare and neighbouring farming and logging settlements, at a time when car and air travel were starting to end the isolation of these stunning locations. 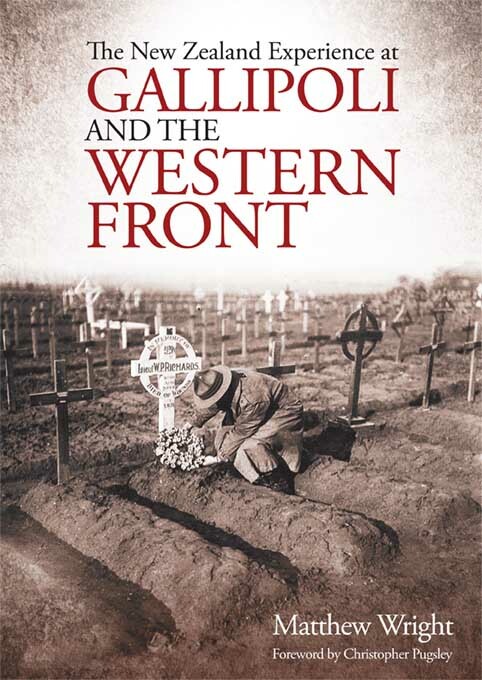 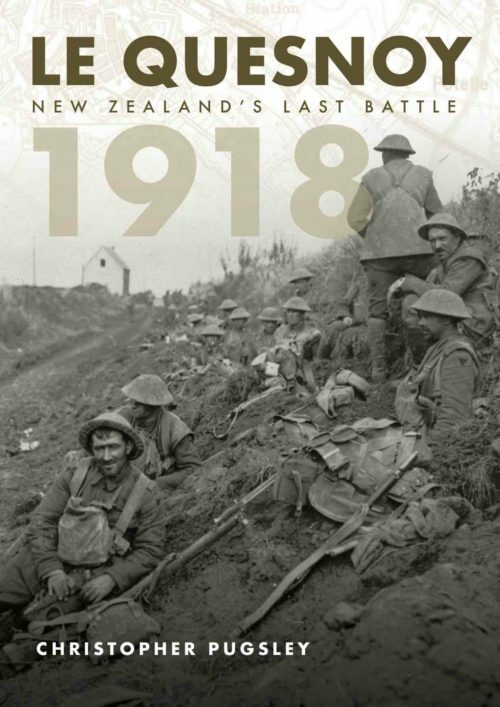 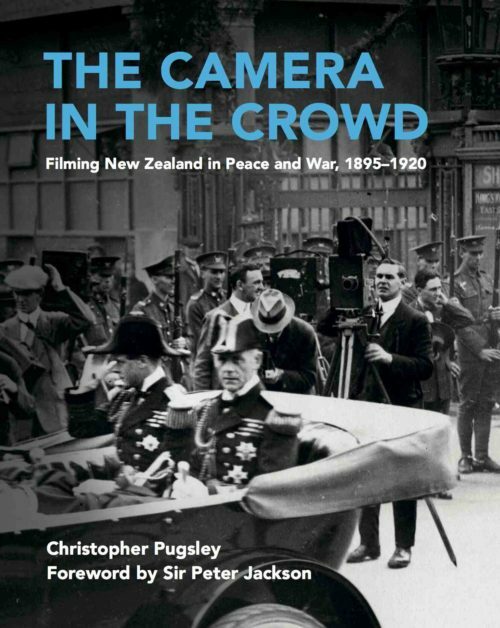 Badham spins captivating yarns about the people and events of the first half of the twentieth century; with over 200 photos, many never-before published, this is a book to read and admire.